We specialize in cosmetic surgery of the face, nose, breast, and abdomen, including liposuction contouring. Our plastic surgery and anesthesia directors both trained at Stanford University and have practiced in the Menlo Park and Palo Alto areas for over 20 years. 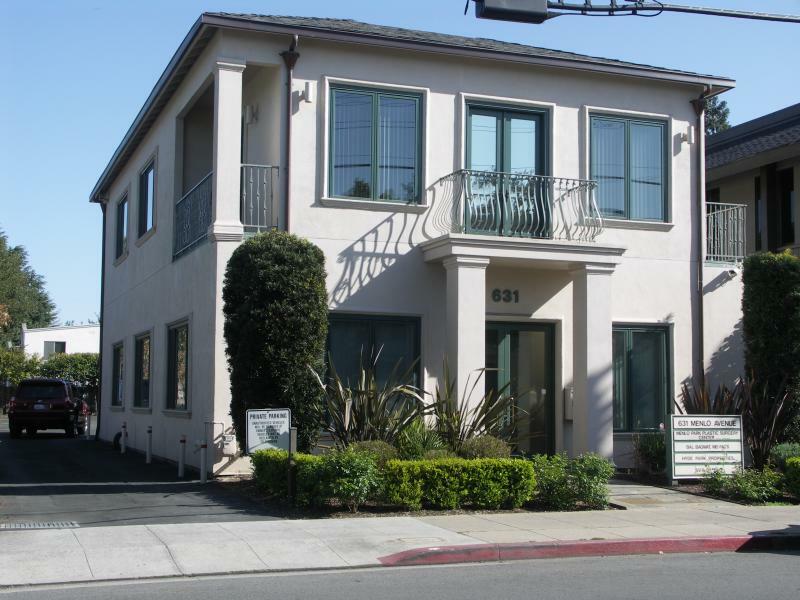 The Center in prime downtown Menlo Park includes a private ambulatory surgery clinic certified to perform a variety of cosmetic surgery procedures under sedation or general anesthesia to optimize patient safety and clinical experience. Financing is available including 0% interest plans to qualified patients.